Porches have a way of slowing down the pace of life, quickly becoming our favorite place to relax in the warm summer months. 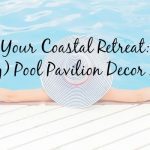 With summer here and unwinding on the agenda, we here at Cottage & Bungalow are excited to bring to you some back porch decorating ideas guaranteed to encourage all day lingering in your favorite summertime space. 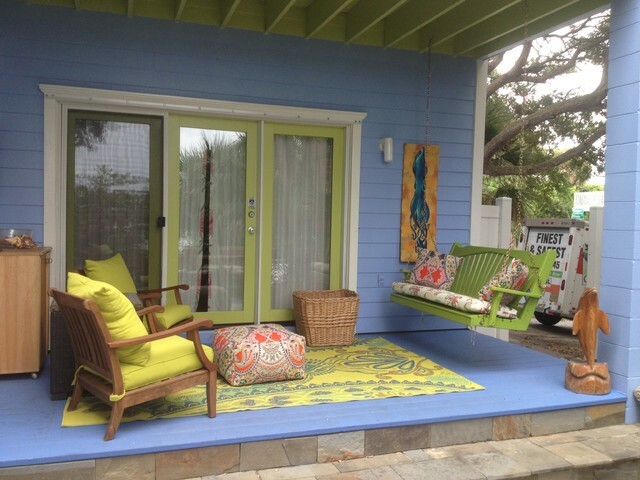 Look at your back porch as an extension of your interior space. Use similar color families, consider the look of your furniture and general styling to create a seamless flow between spaces. Bright colors can add life in unexpected places. 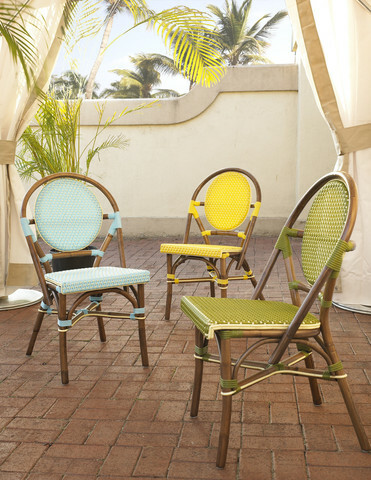 Consider adding a pop of color to your outside dining area with rattan-frame dining chairs with colorful cushions. This Paris bistro set are reminiscent of the bistros in Paris and look equally as nice inside as they do out. 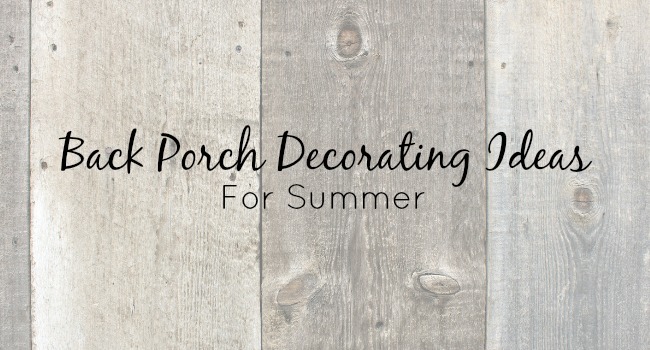 A fun way to add interest to your back porch is by painting the ceiling. What started as a tradition in the south – whether to keep away restless spirits or to repel insects – has quickly become a national obsession. 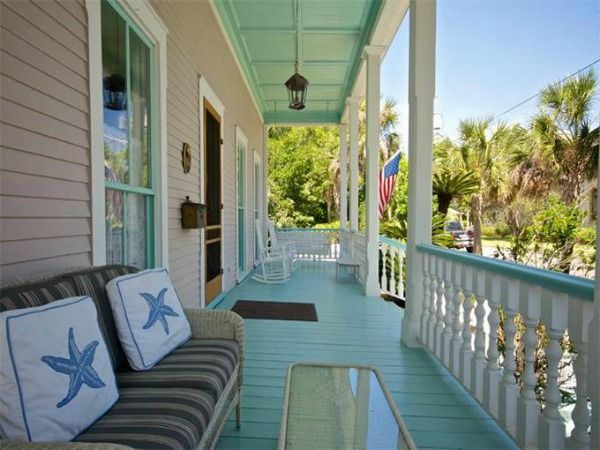 Painted porch ceilings are popping up all over the place. 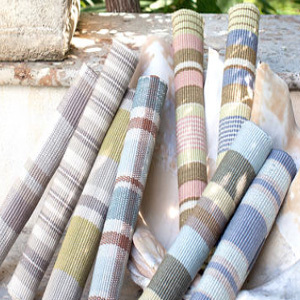 Rugs have a way of adding a cozy feel to an outdoor space, and there is no easier way to do that then with indoor-outdoor specific rugs. Stylish enough to add panache, durable enough for high traffic and sandy areas. That’s what makes our coastal outdoor rugs perfect. 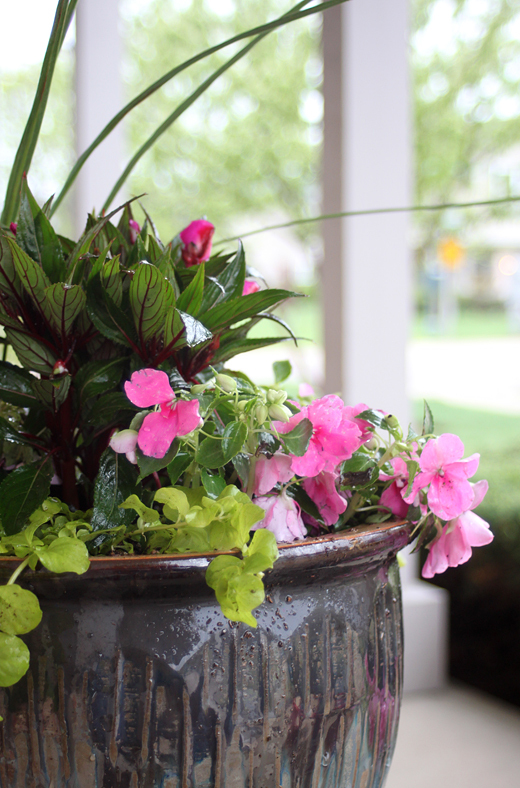 Potted flowers is a very satisfying, and easy, way to brighten up your porch. Change out flower varieties, colors, sizes and shapes depending on the season and your desired look. 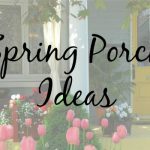 This post by Second City Soiree offers helpful suggestions for planting flowers perfect for your porch. Running short on time? Update your decor in a flash with accent pillows. 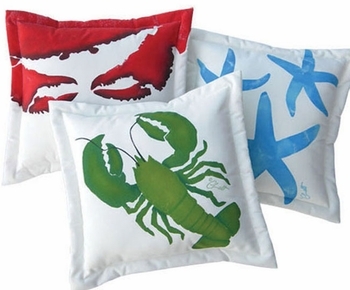 These beachy hand painted outdoor pillows are sturdy enough to weather a hurricane, and cute enough to make you smile every time you relax outside. 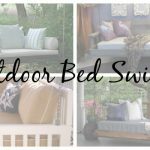 Tie all your spaces together with indoor-outdoor decor pieces or just add some color and your back porch will be looking fresh and ready for a hosting a summer gathering. 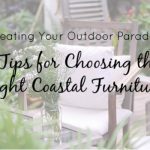 Or maybe you prefer to keep it all to yourself so you can cozying up with your favorite book and simply bask in your decorated space outside.